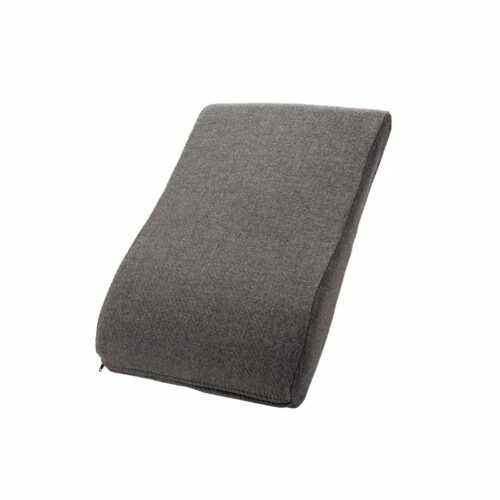 The HR Cushion is designed as an extra firm support and recovery cushion. 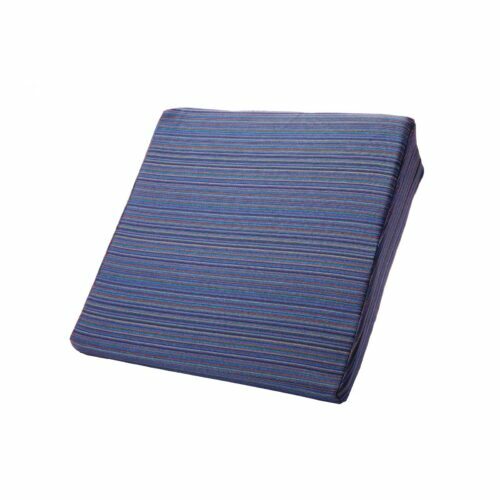 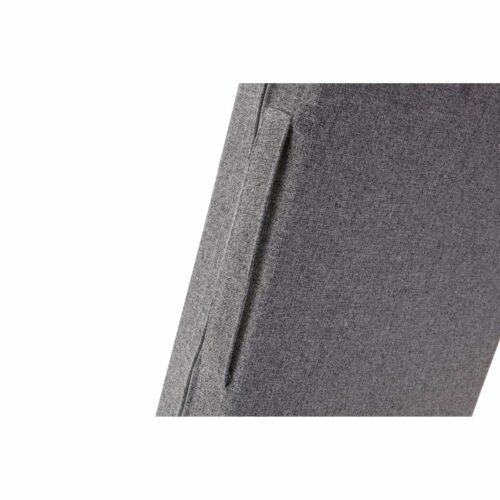 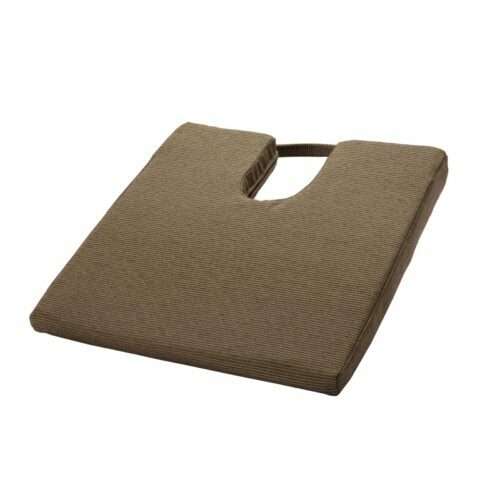 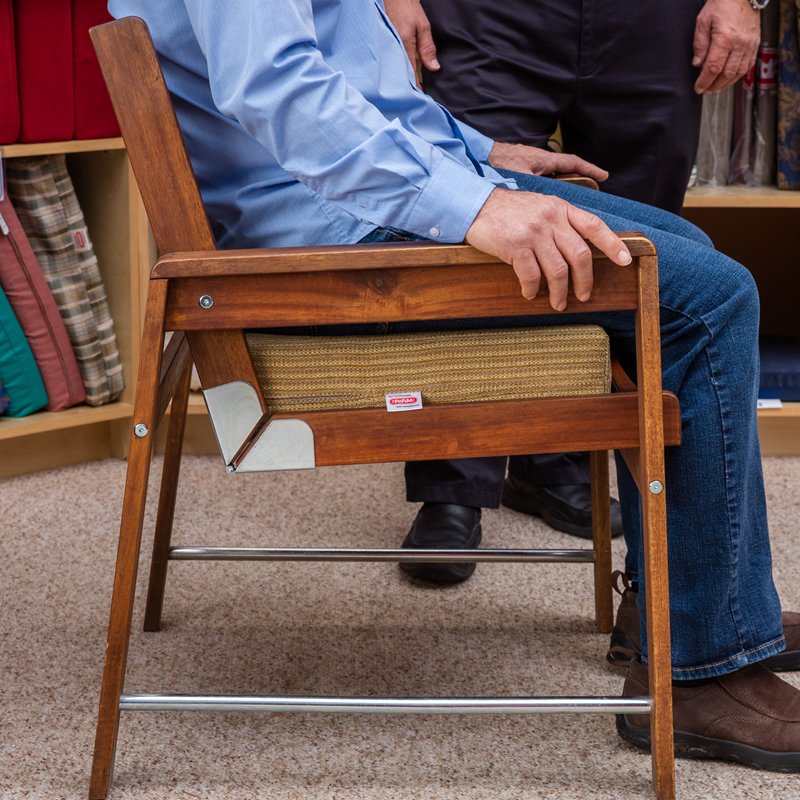 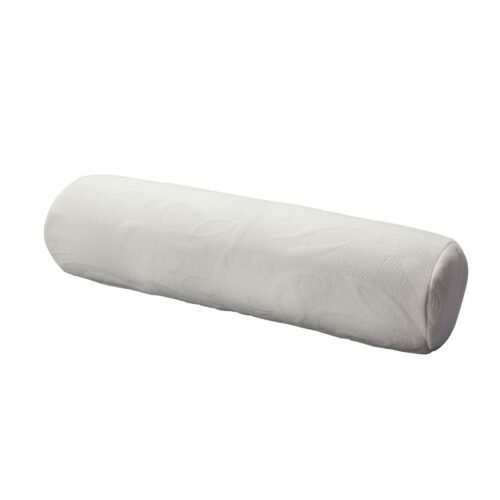 Most commonly used after hip or knee surgery, this cushion provides the extra lift required to protect the joint from increased pressure when sitting into lower chairs. 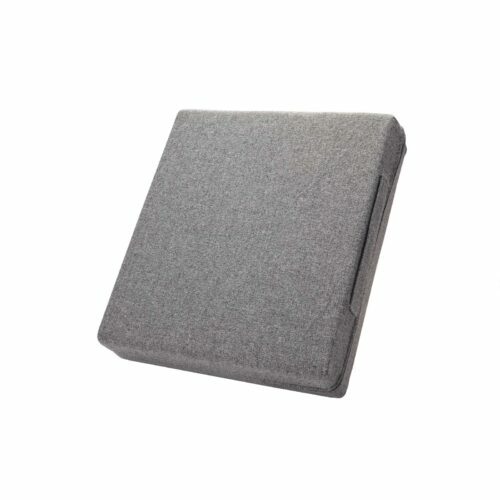 The HR Cushion comes in three different sizes, and an easy to carry handle for increased mobility.